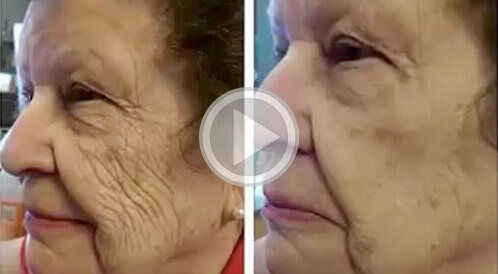 Take Years Off Your Face In Seconds! Try A Sample! 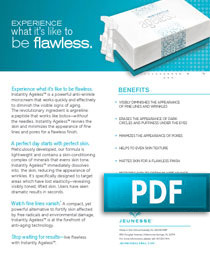 Instantly Ageless™ is one of the most talked about anti-aging products — and for good reason. 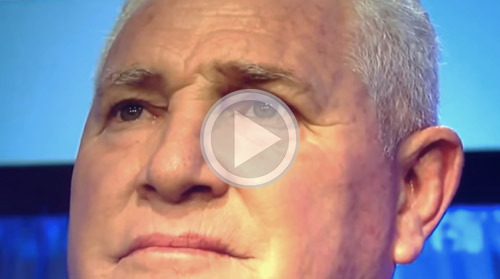 The results people are experiencing in mere seconds after application are nothing short of jaw-dropping. 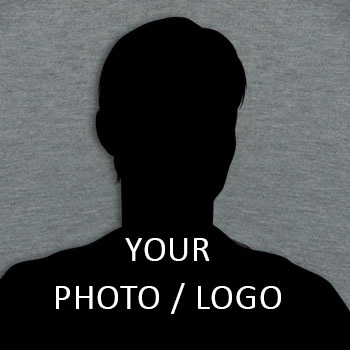 Note: Samples are processed and shipped by the individual/company displayed on the bottom-right. Shipping and handling or other fees may apply. 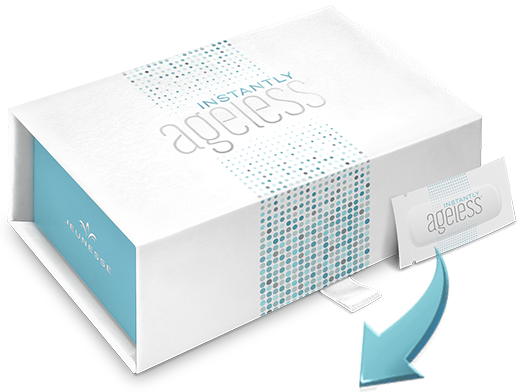 Instantly Ageless™ is a powerful anti-wrinkle microcream that works quickly and effectively to diminish the visible signs of aging. It’s a compact, yet powerful alternative to fortify skin affected by free radicals and environmental damage. This active peptide works to tighten the skin and reduce fine lines and wrinkles. 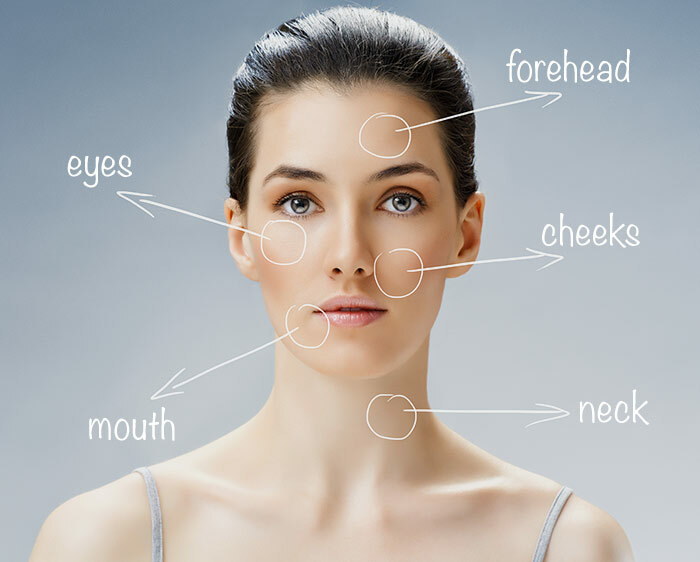 Though Argireline is a widely recognized anti-aging treatment, developing the right formula is a science, because a precise composition of Argireline is needed to achieve maximum results. An exclusive and proprietary blend of two different silicates which, when combined together, promote a tightening effect on the skin. These amazing silicates retract skin so pores appear smaller, wrinkles look lifted and the skin feels firmer. One sachet typically lasts 1-2 days depending on individual use. Use as directed and avoid contact with eyes. If product gets into eyes, flush with water. Discontinue use if redness or irritation occurs. Consult with your physician if you are allergic to cosmetics. *Results are not permanent and last 6-8 hours on average. 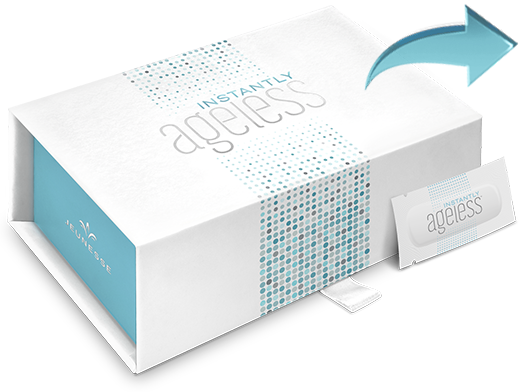 READY TO BECOME INSTANTLY AGELESS?